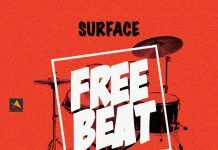 Top rated Nigerian music producer Surface (Surfacebeat) keeps his good gesture going as he dishes out another banging instrumental, The volume 7 of his free beat, ‘Mixture of Gyration and Trap’. 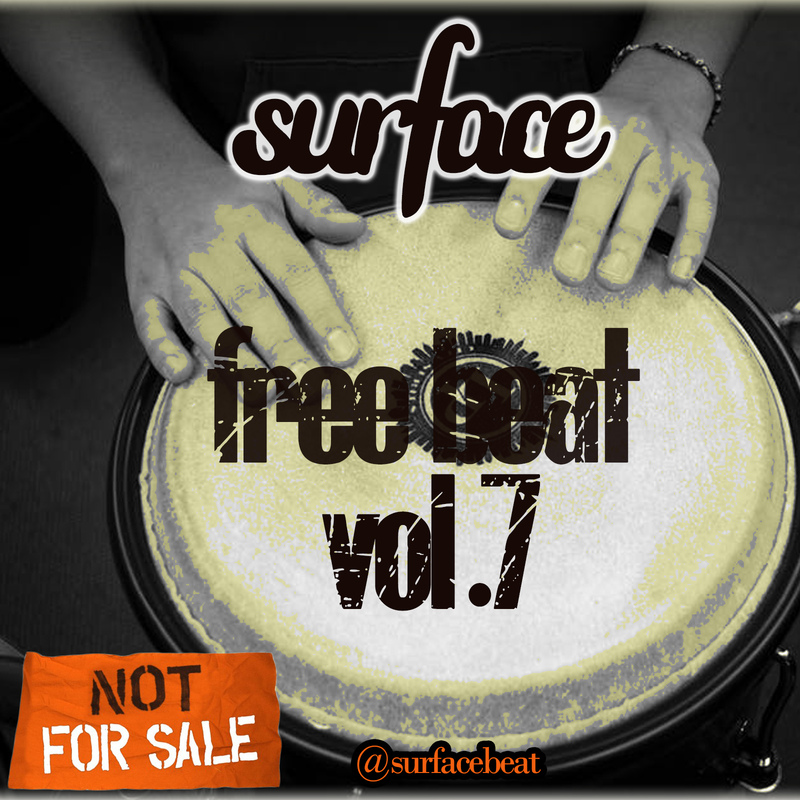 The beat is not for sale, any talented acts who finds this instrumental interesting should download and jump on it. 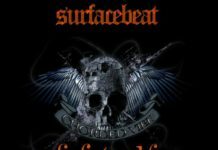 ..and thanks to Surface MR producer. 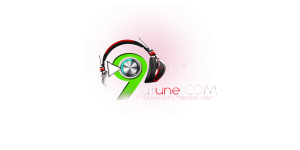 9jatune is your news, entertainment, music fashion website. 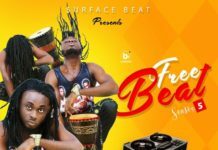 We provide you with the latest breaking news and videos straight from entertainment industry.